Working on the weekend is a necessary evil for many pet sitters. Because of this --- many of our customers have implemented a "weekend fee" policy. Similar to holiday fees --- the weekend fee is a flat dollar amount charged to all events that occur on the weekend. 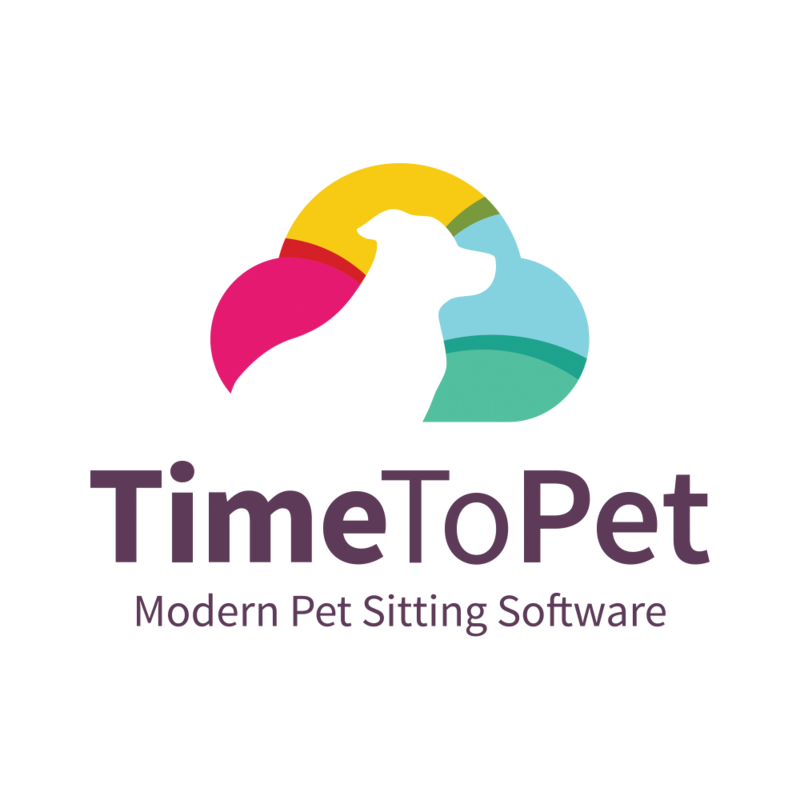 Here at Time To Pet --- we've made the process of adding those weekend fees super easy! Weekend fees can be added by editing your existing services. We manage this on a service by service basis so you can choose what types of service you want to add the weekend fee to.